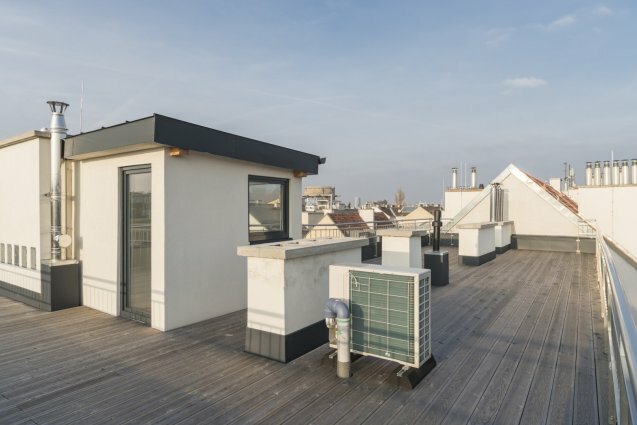 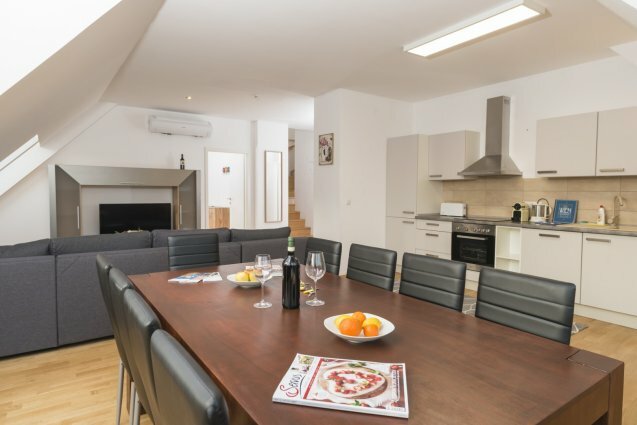 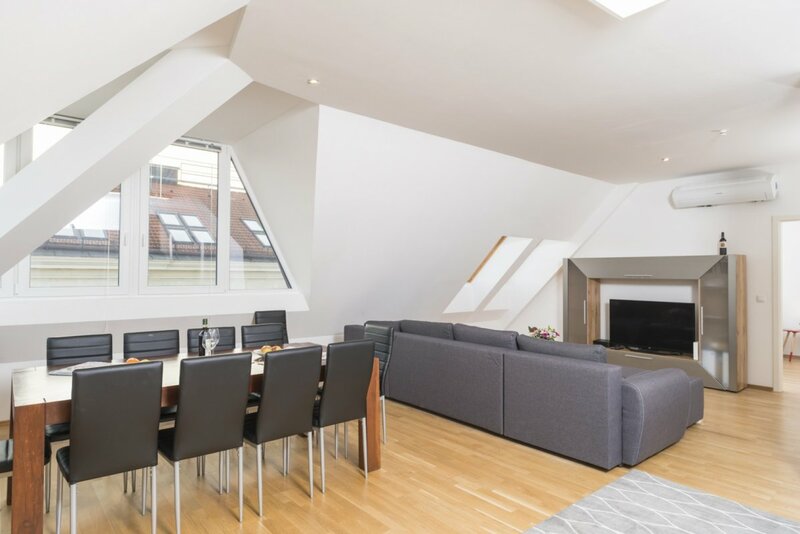 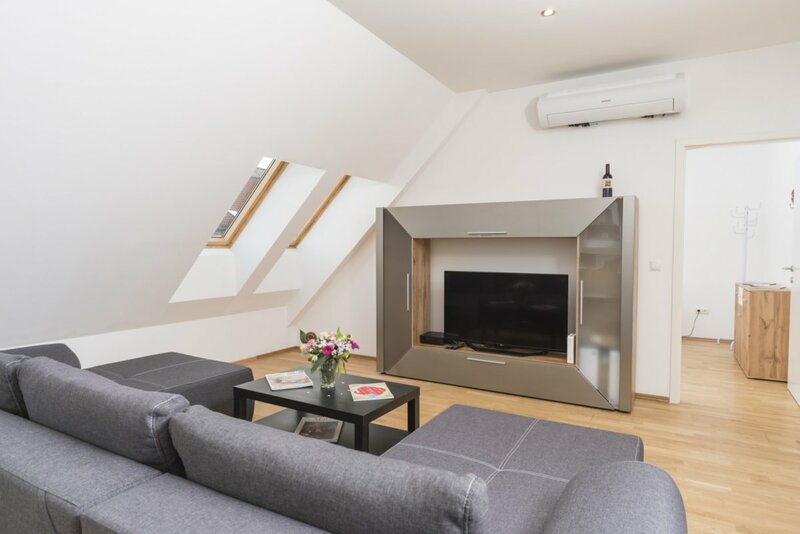 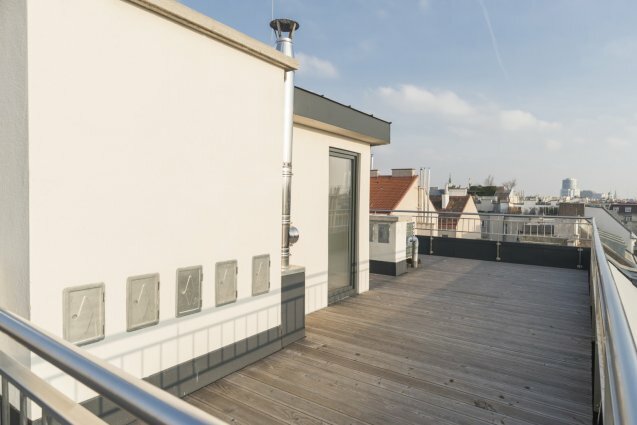 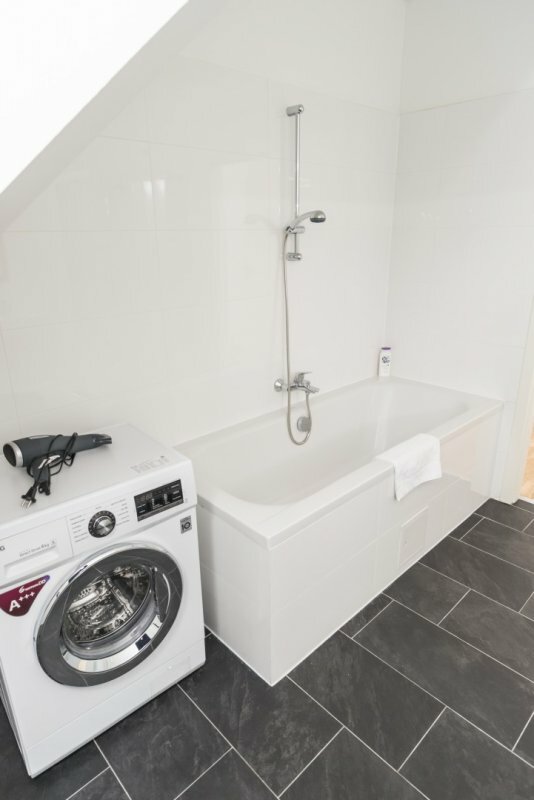 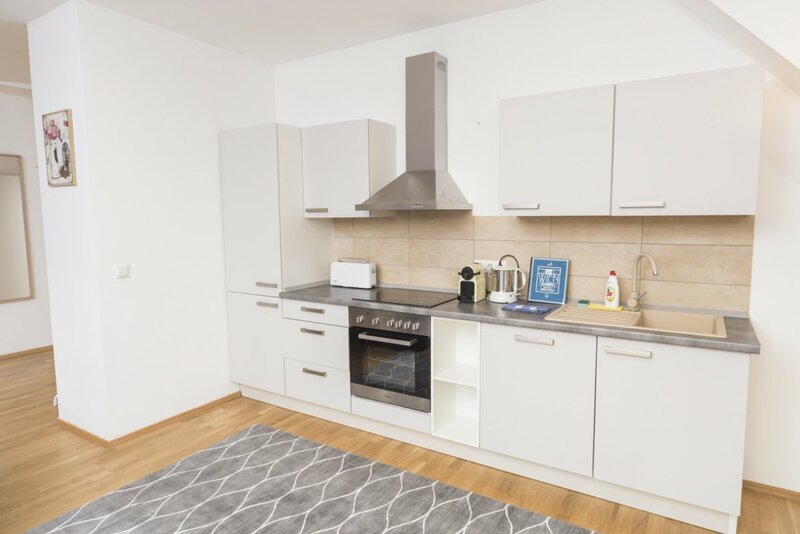 In the immediate vicinity of the city centre, a bright and modern furnished apartment awaits in its beauty to bring the pulse of the city closer to you. 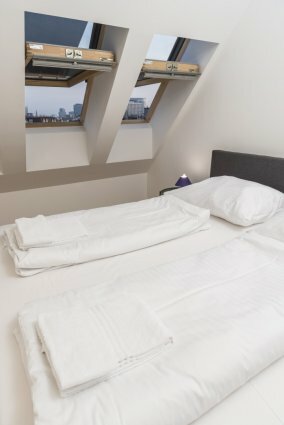 Three bedrooms and a sofa bed in the living room offer luxurious sleeping arrangements for up to eight people. 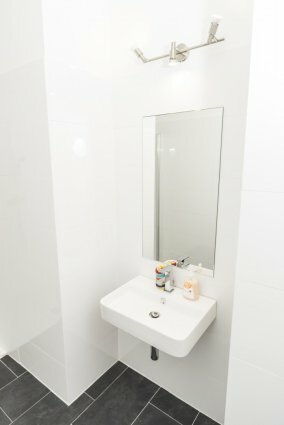 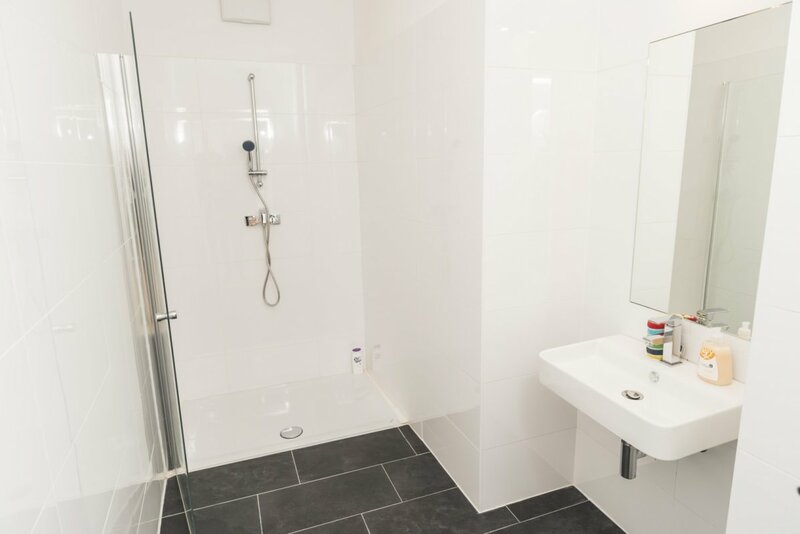 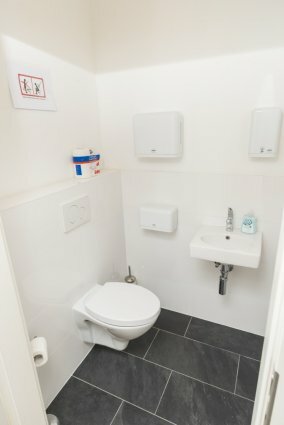 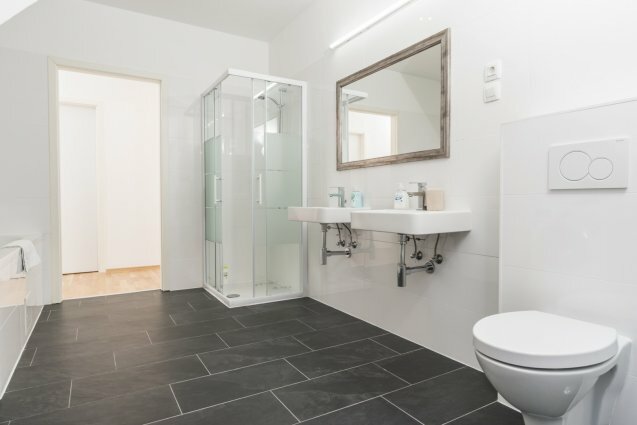 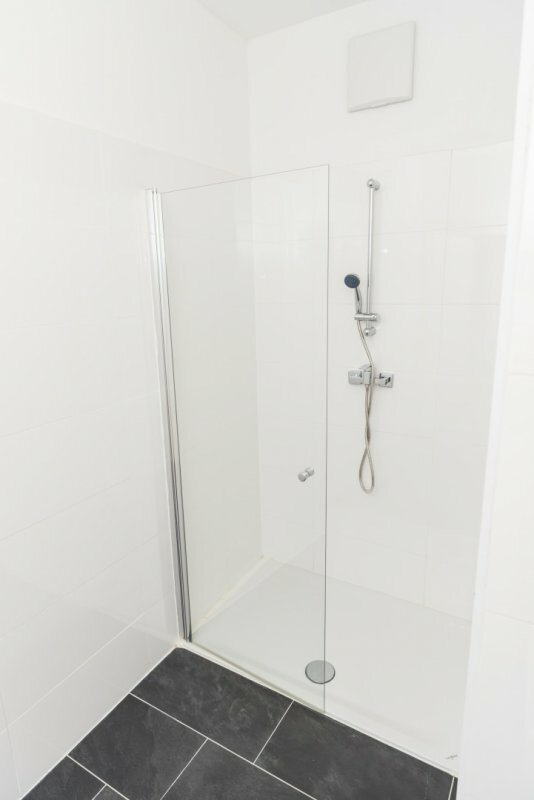 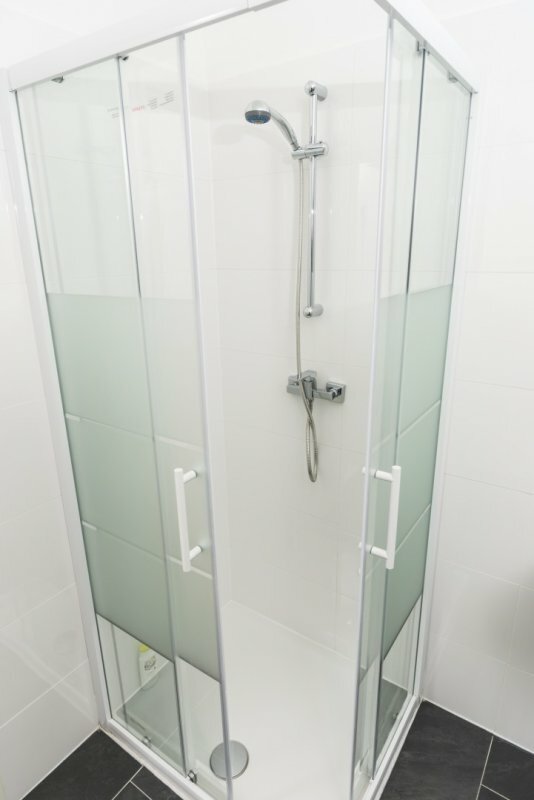 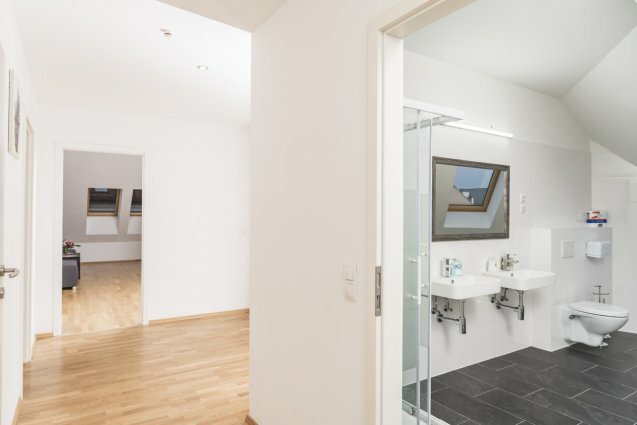 A luxury bathrooms with shower and a comfortable bath offer relaxation after a busy day of exploring the city. The kitchen is fully equipped with all of the utensils you would need to enjoy making you favourite recipes! 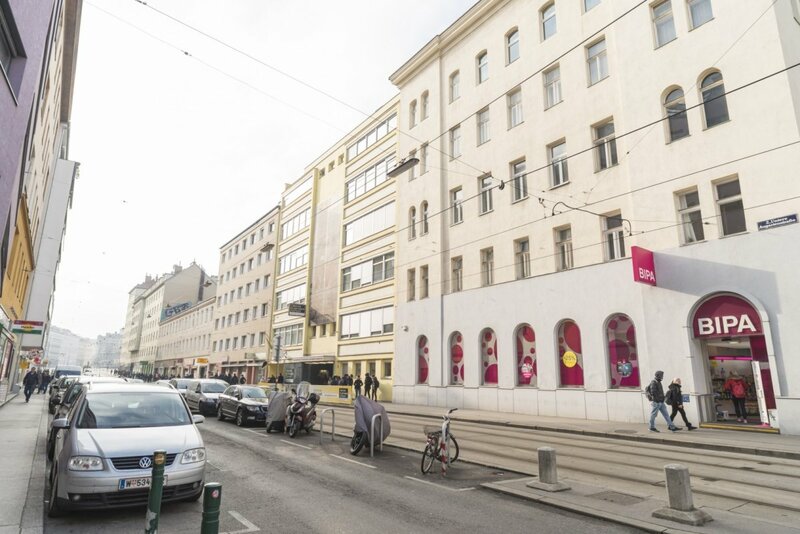 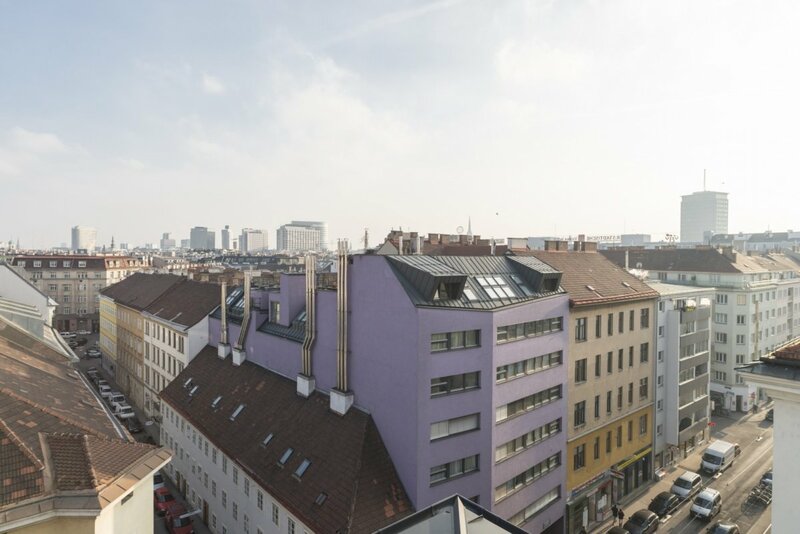 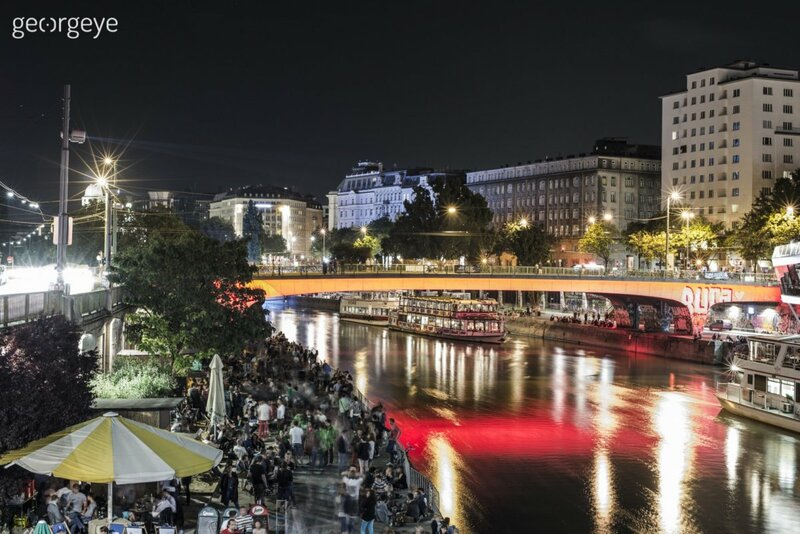 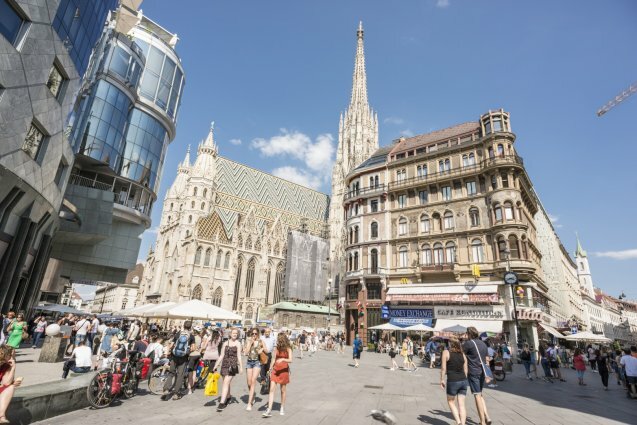 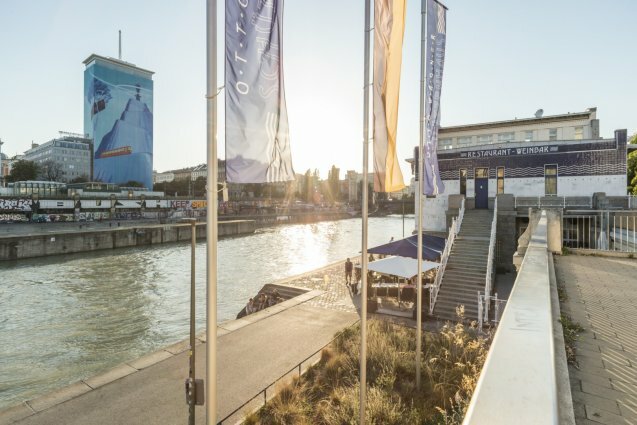 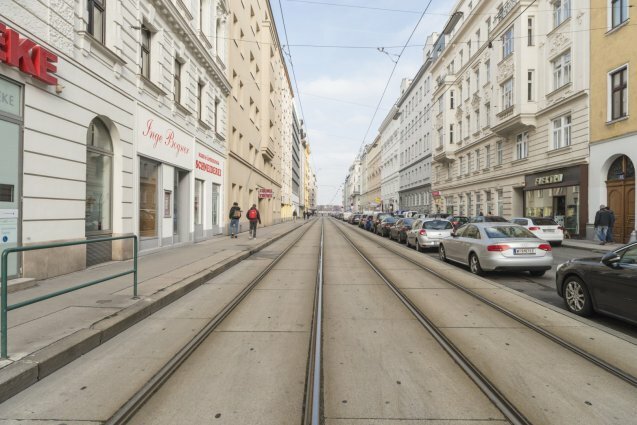 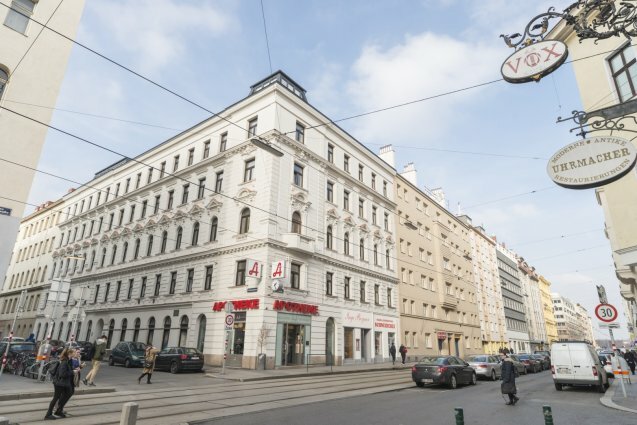 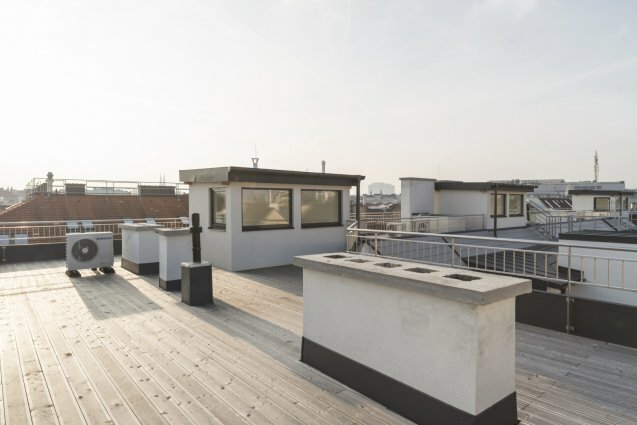 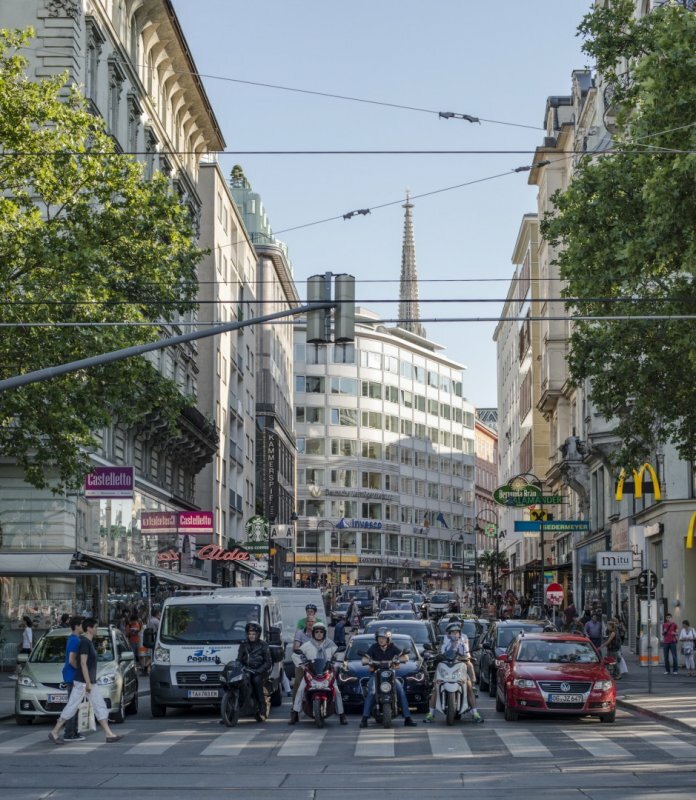 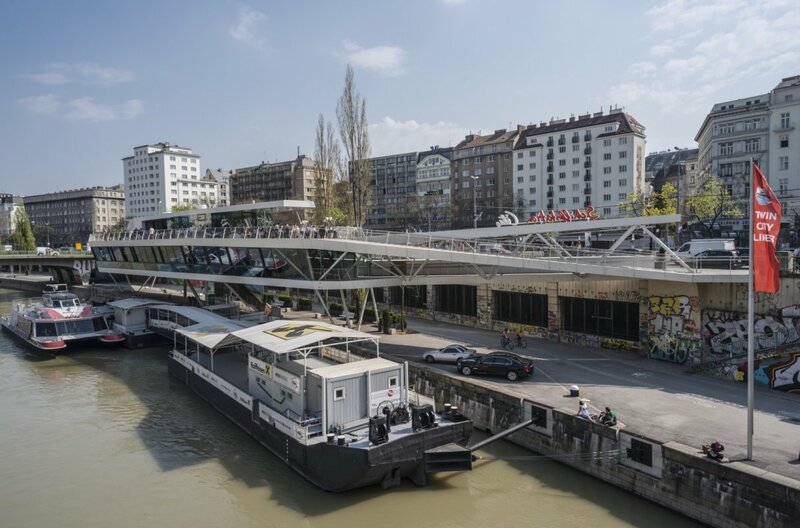 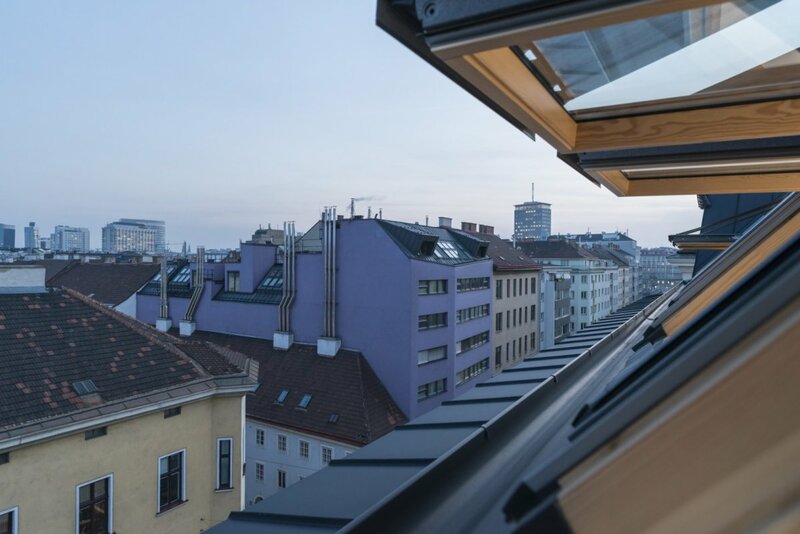 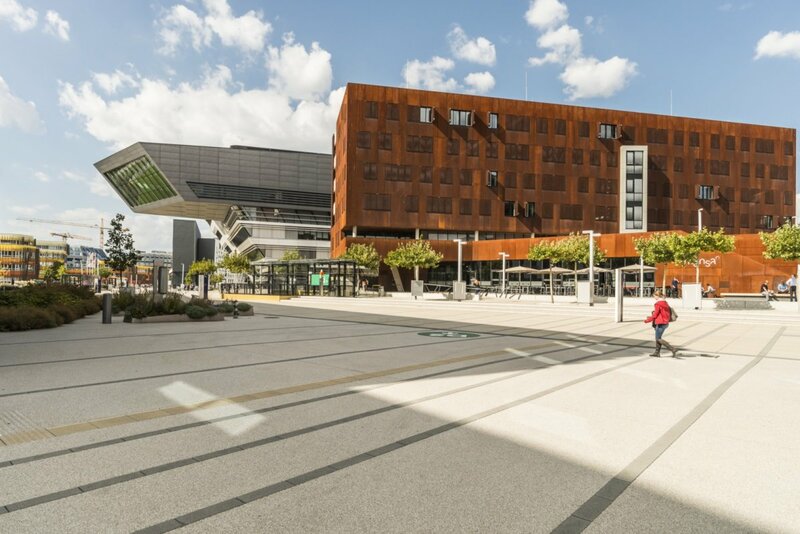 Leopoldstadt, the second district of Vienna, is located right between the city center and the famous Danube Island. 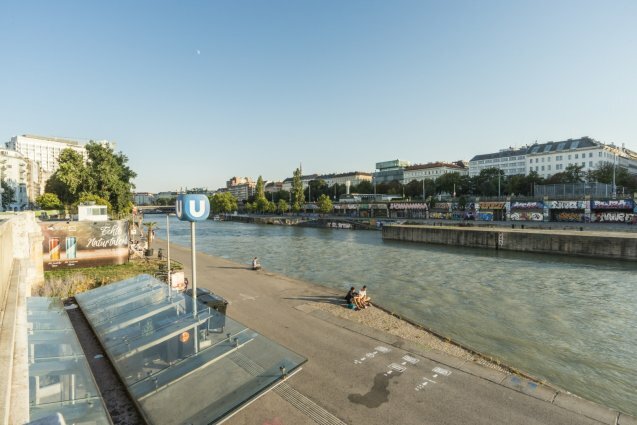 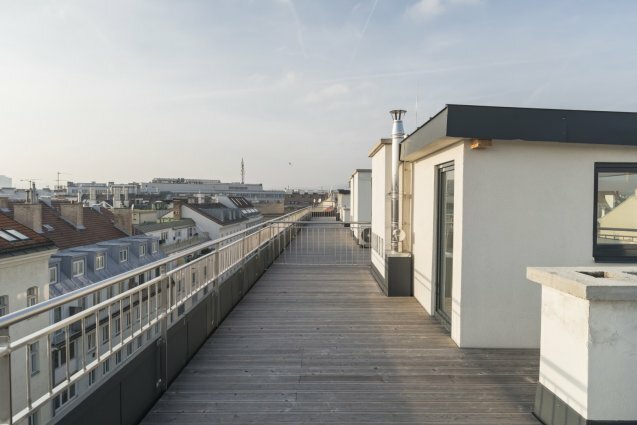 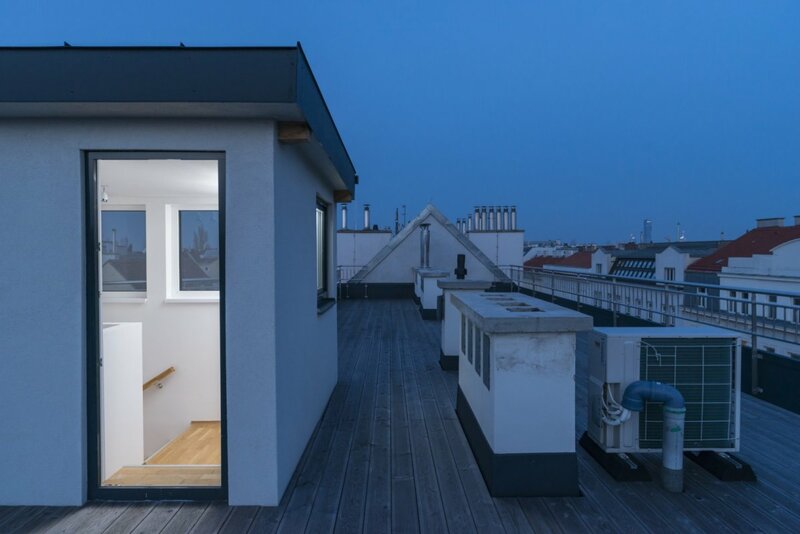 Karmelitermarkt, Augarten and Prater are the main attractions of the idyllic district. 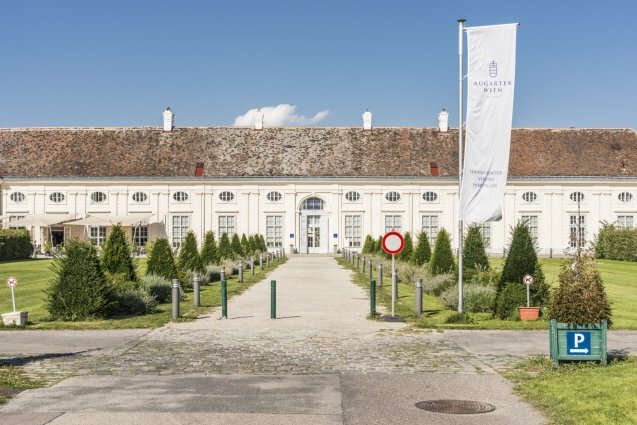 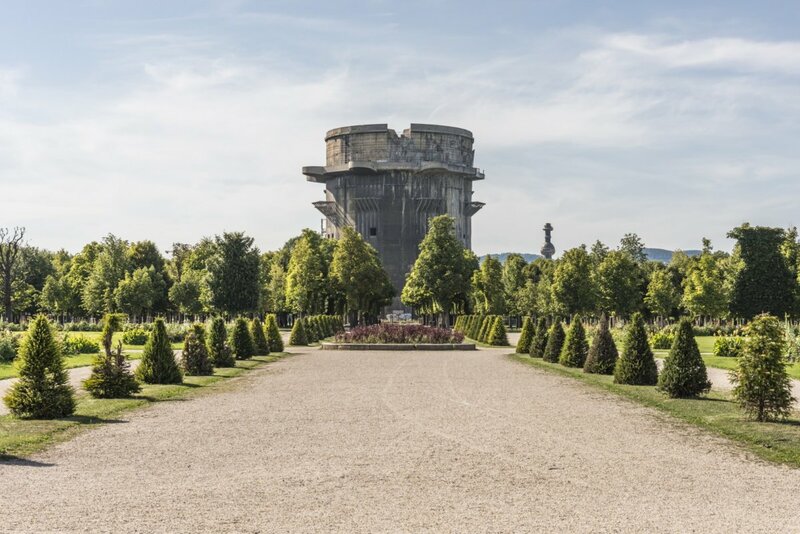 The beautiful Augarten park is perfect for long walks in any weather, enjoying the peace and quietness. A bit more lively is the Karmelitermarkt: Here one encounters Burgenländer and Turks selling their products on the market, students, Bobos and Orthodox Jews traditionally dressed all interacting vividly. Another level of entertainment awaits in the famous Prater with its various attractions. Whether big or small, you musn’t miss a visit to the Würstelprater! 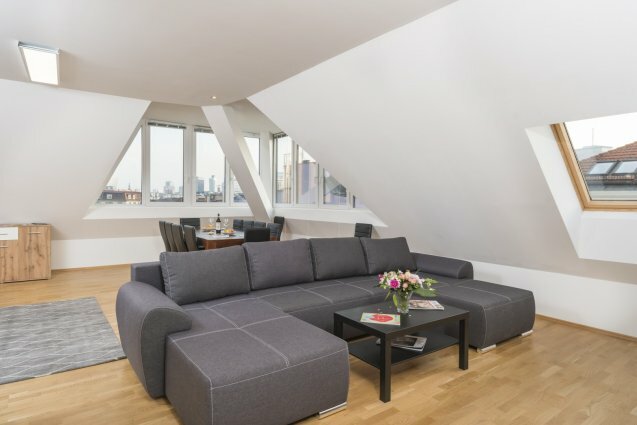 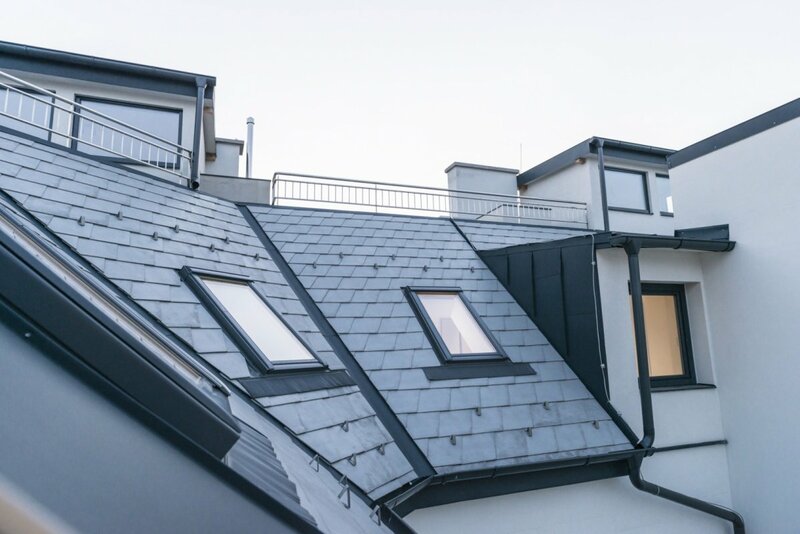 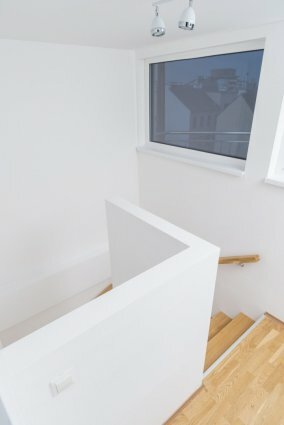 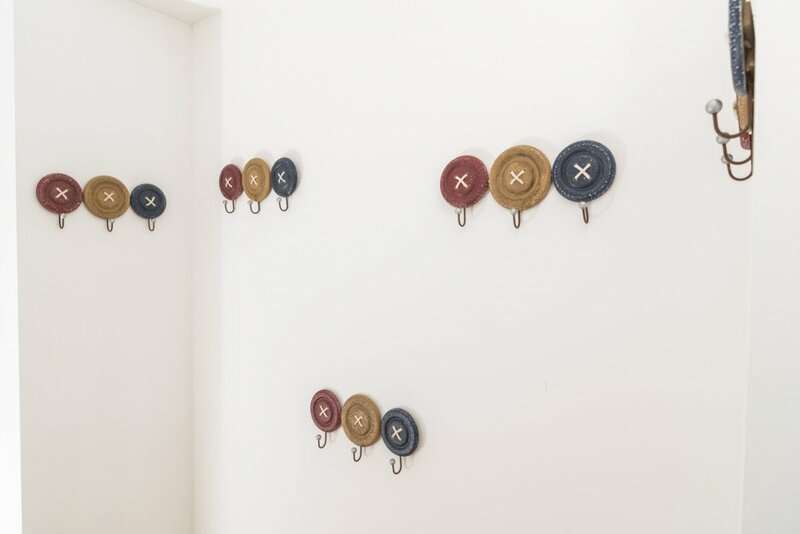 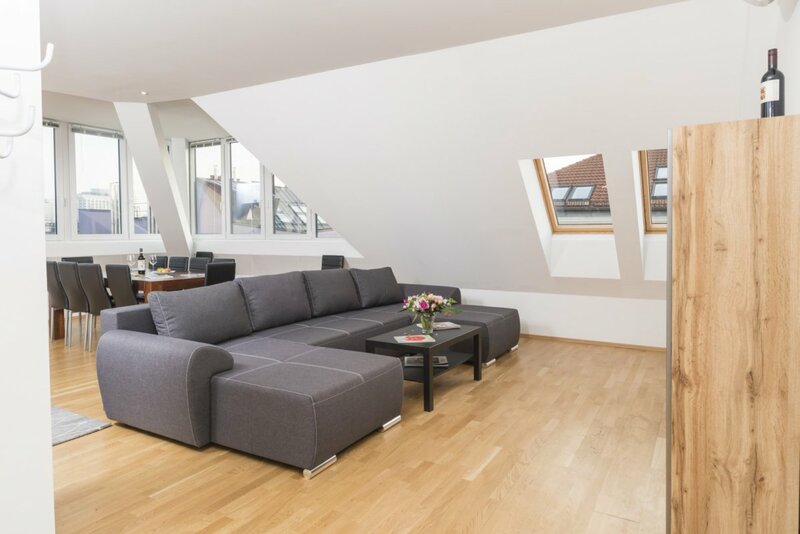 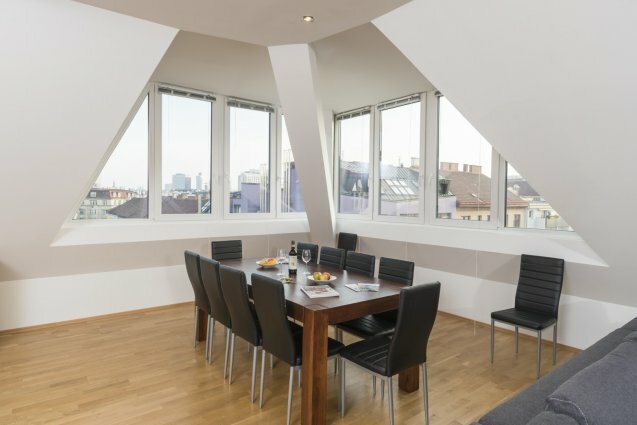 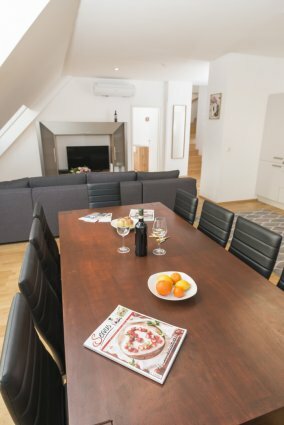 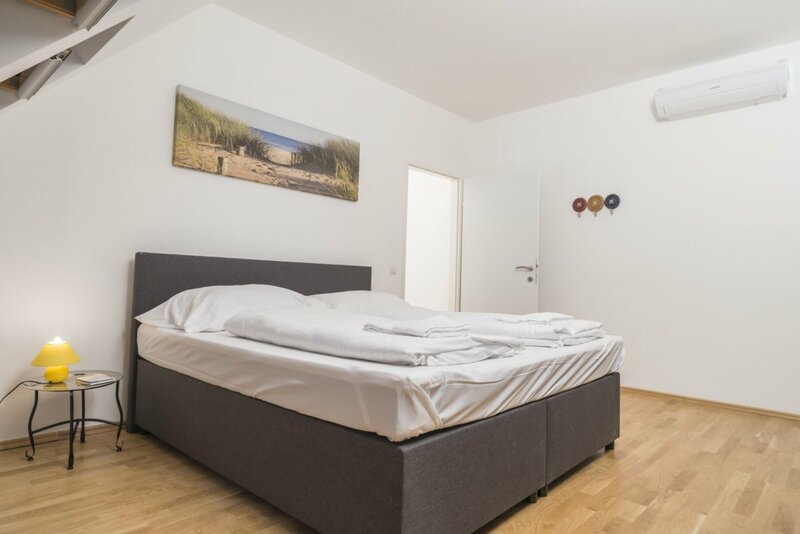 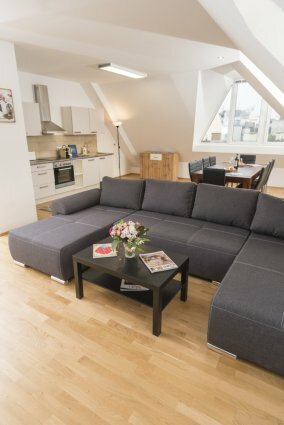 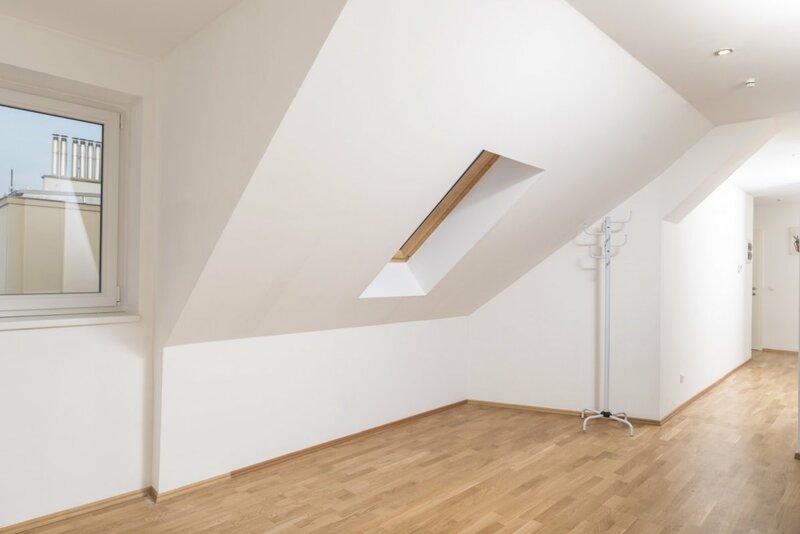 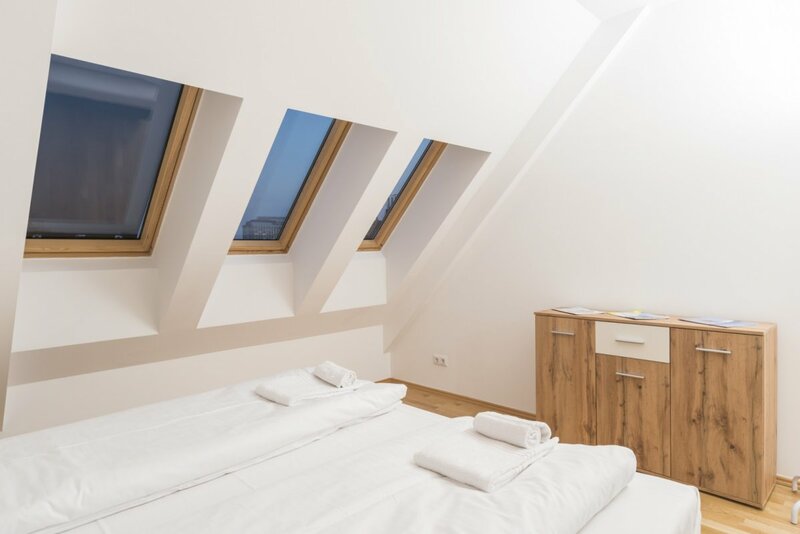 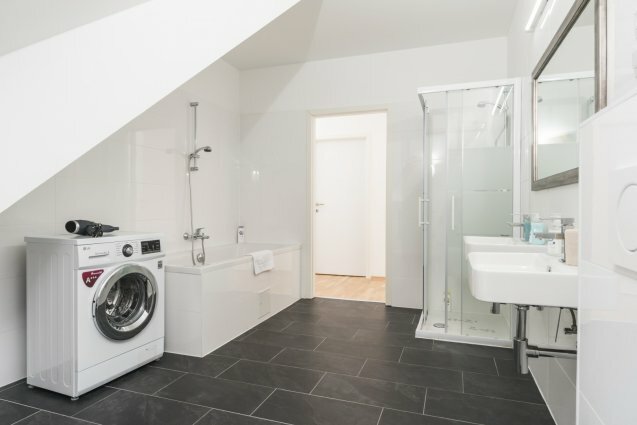 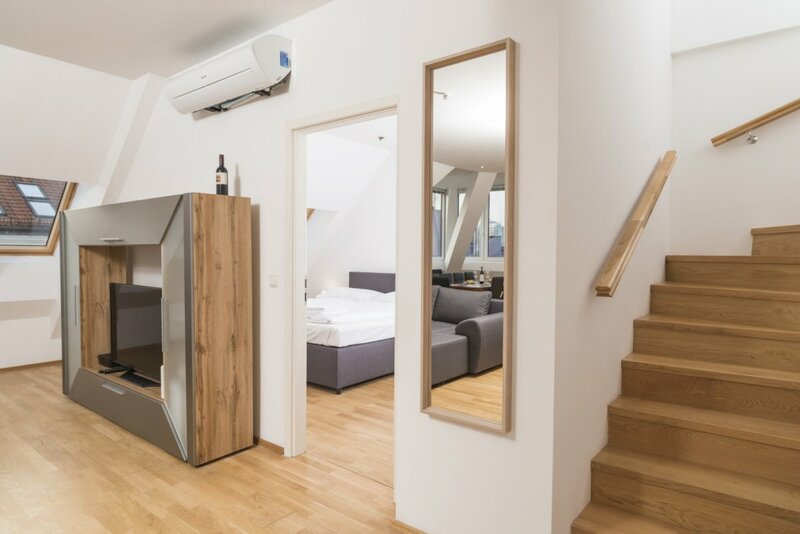 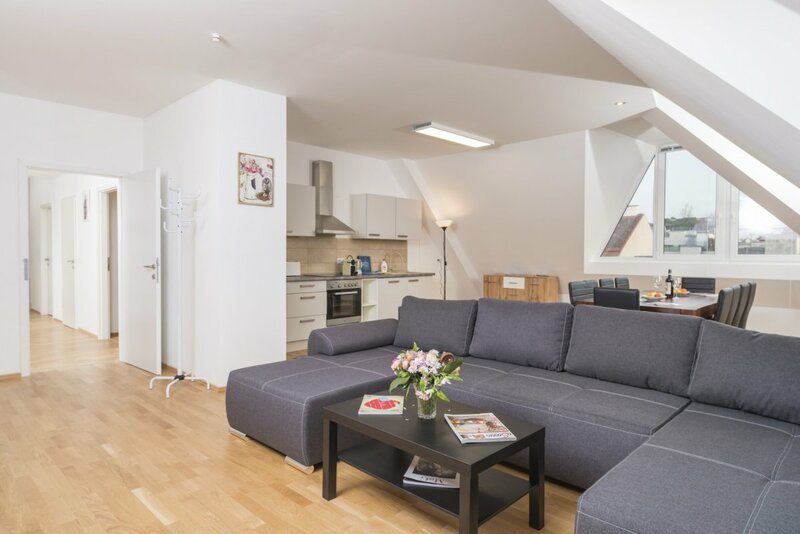 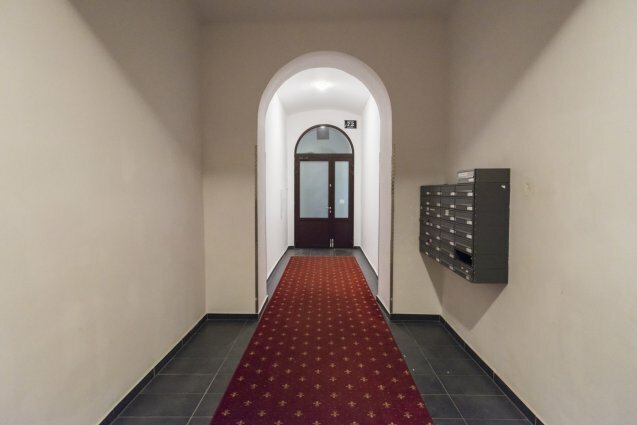 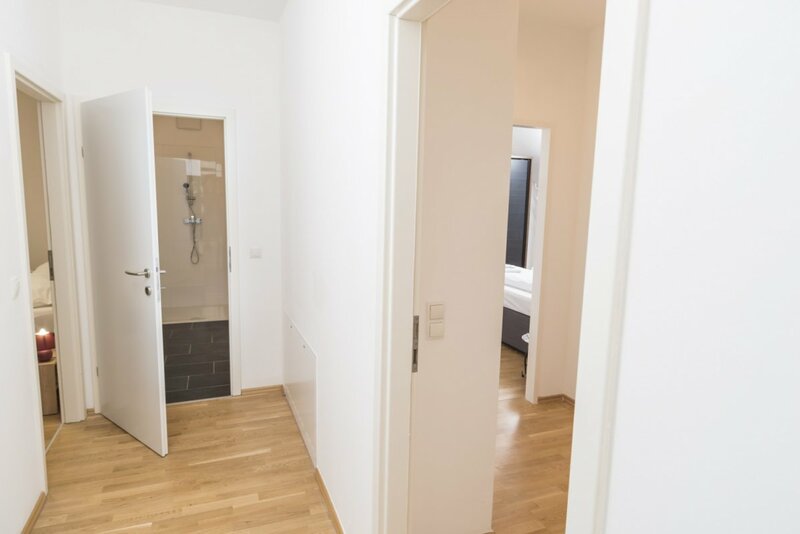 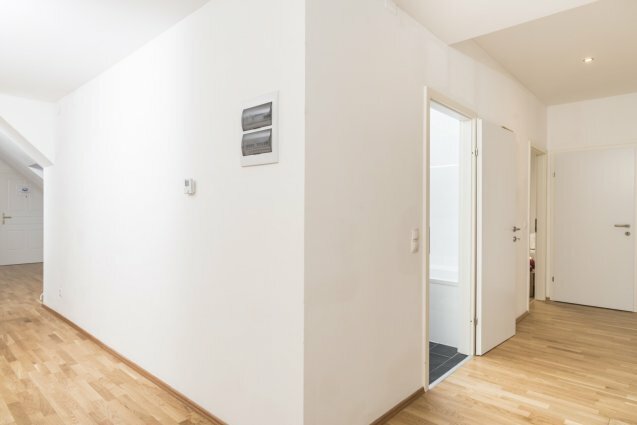 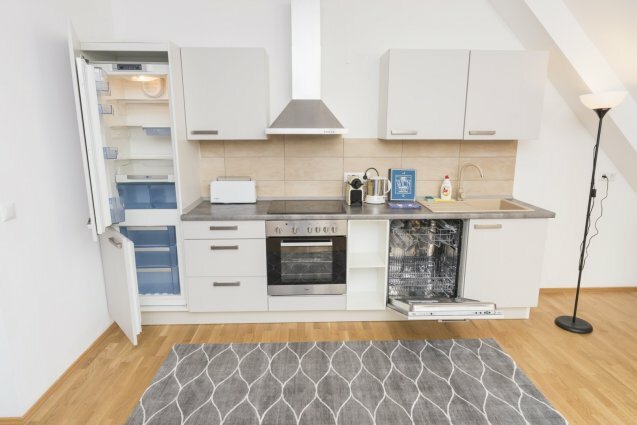 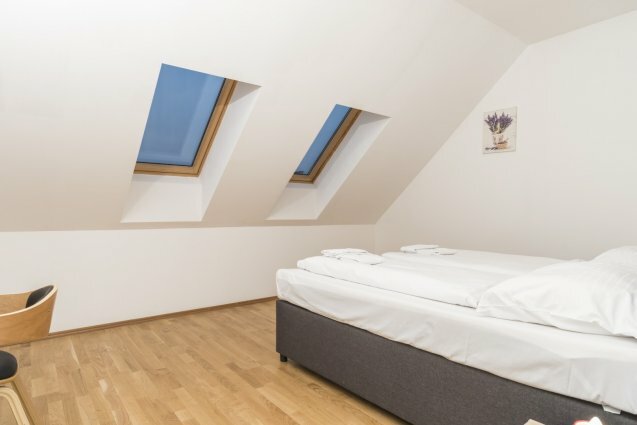 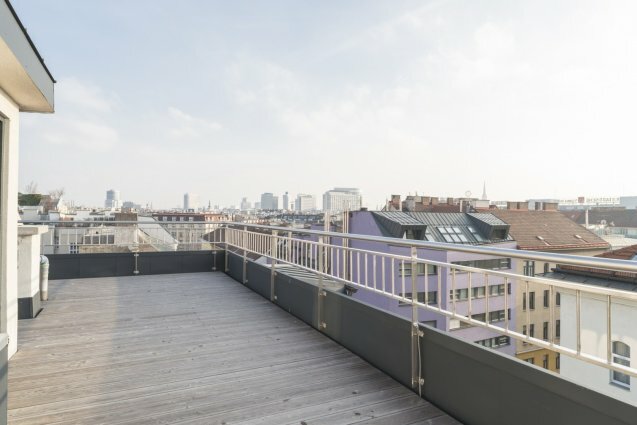 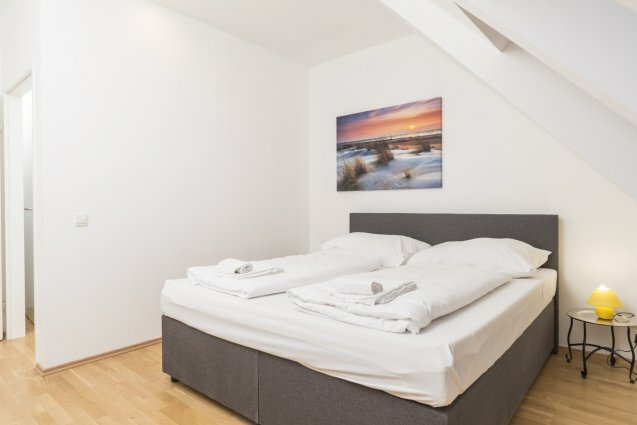 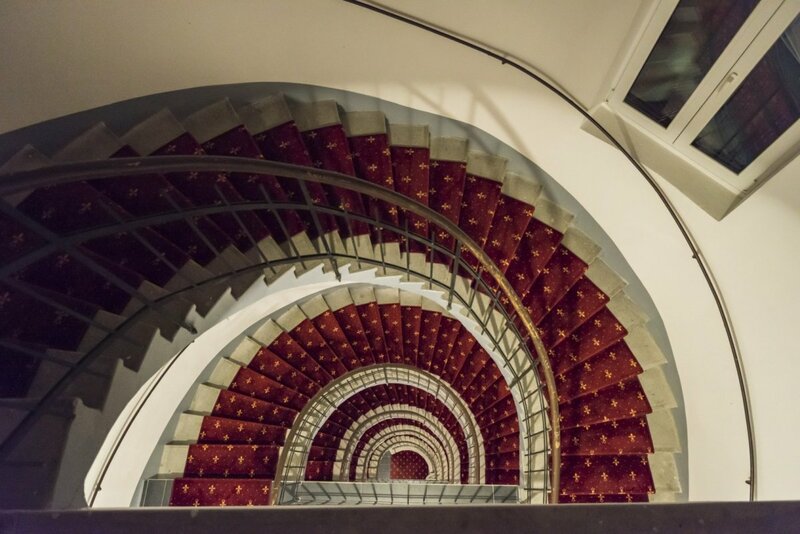 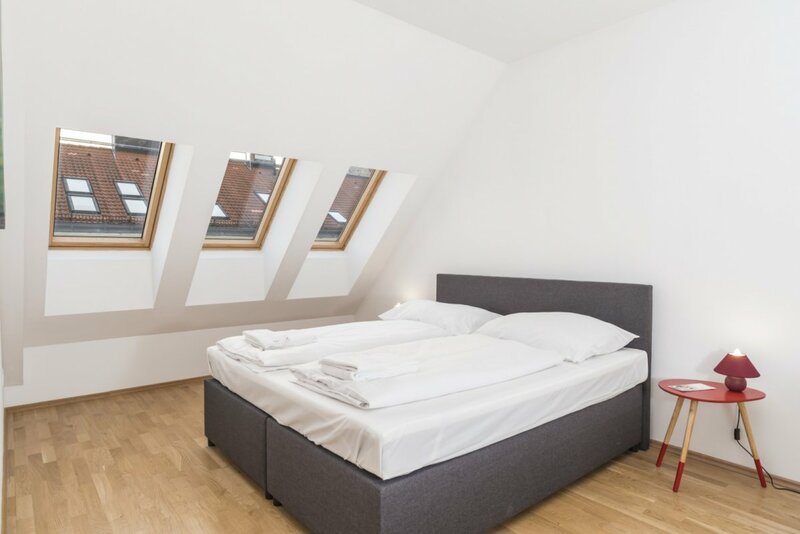 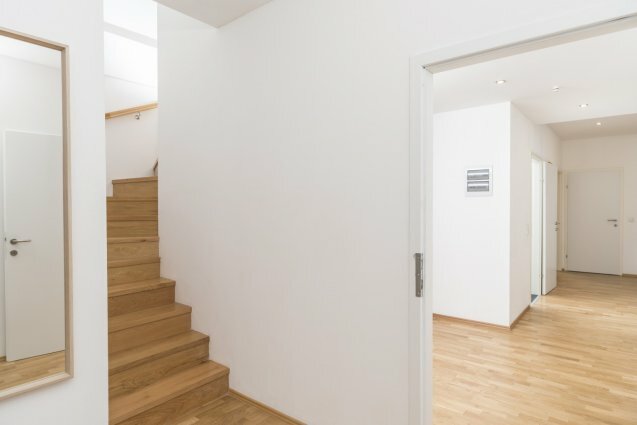 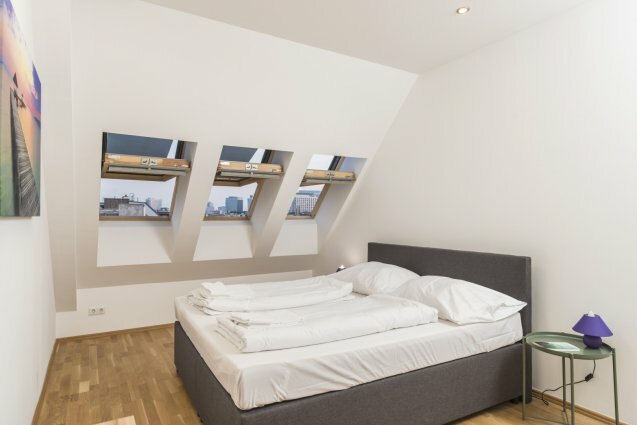 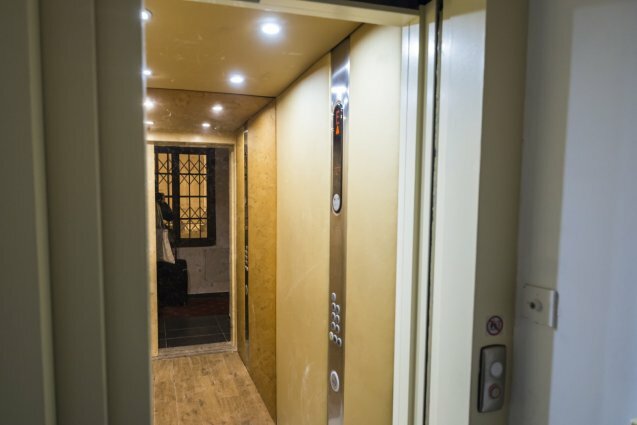 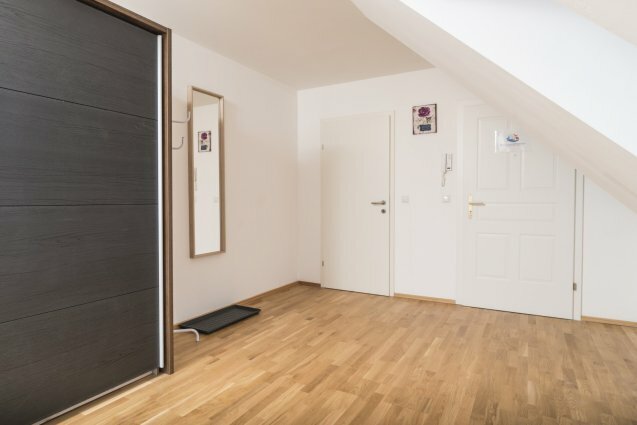 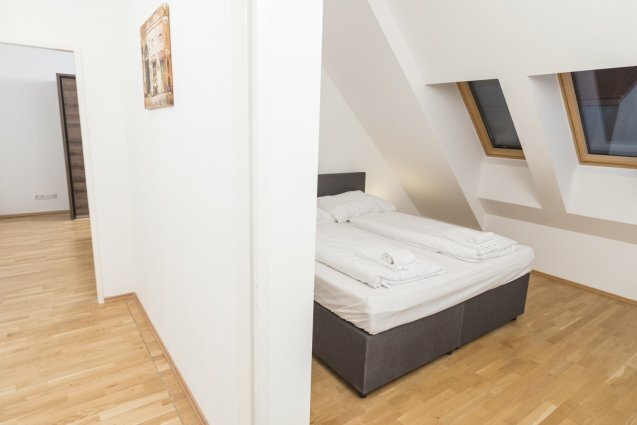 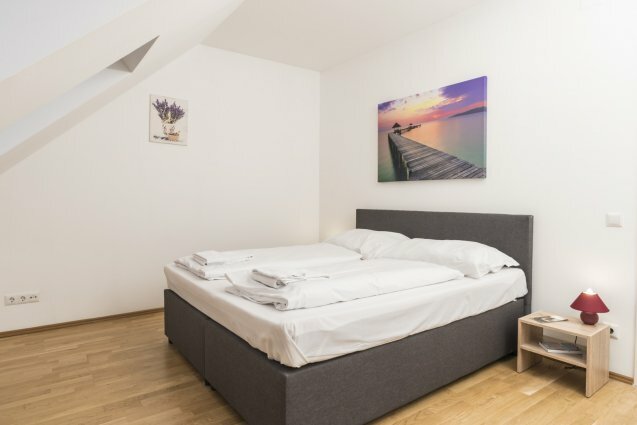 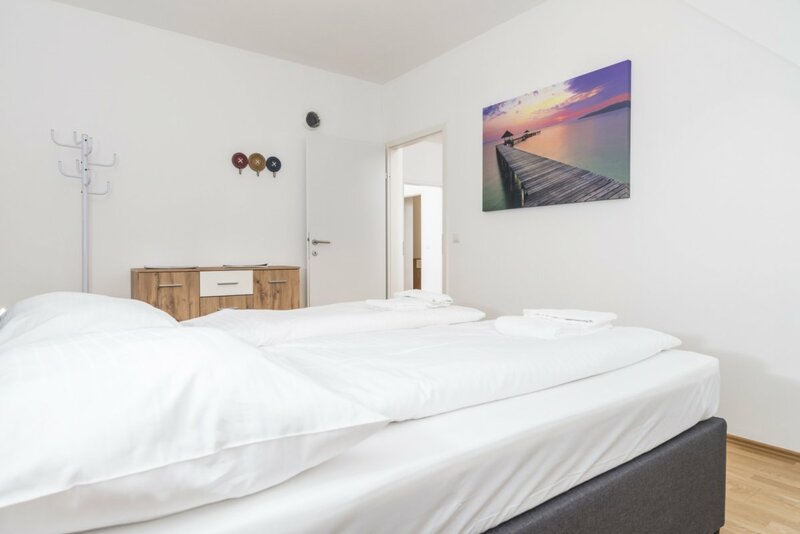 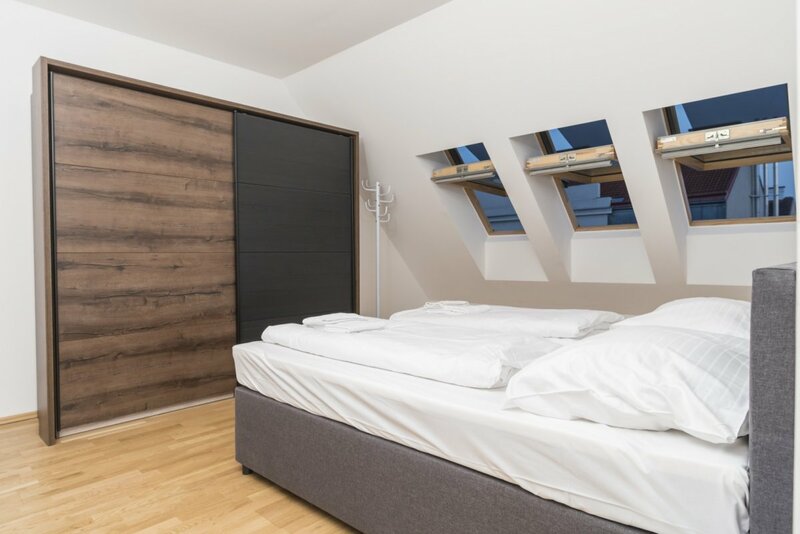 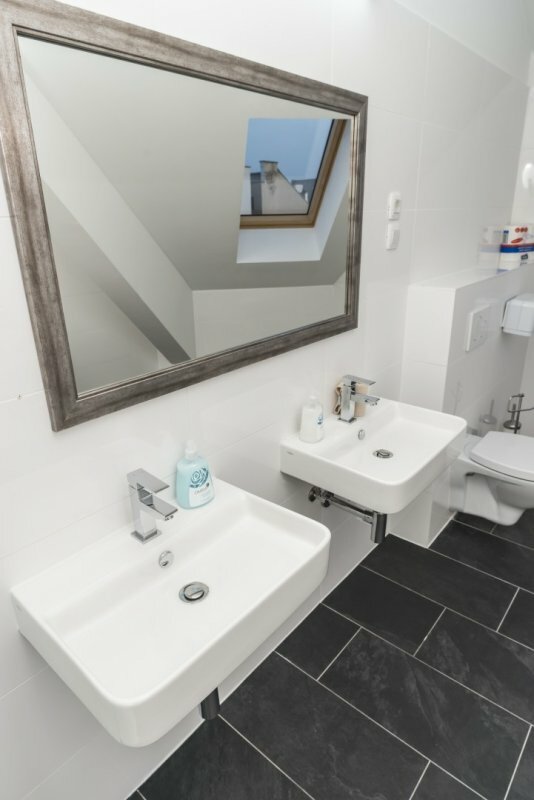 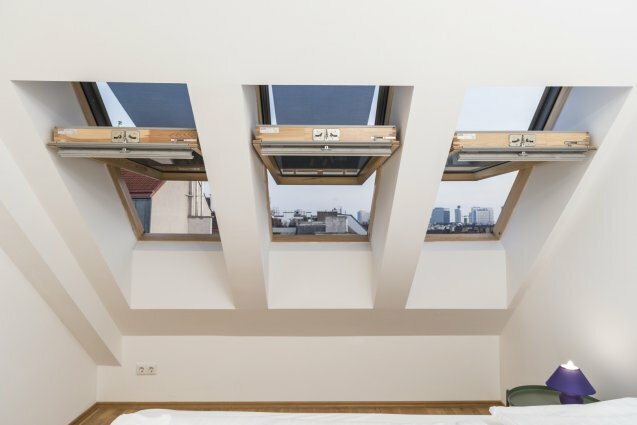 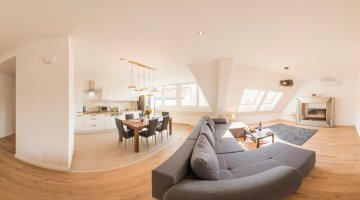 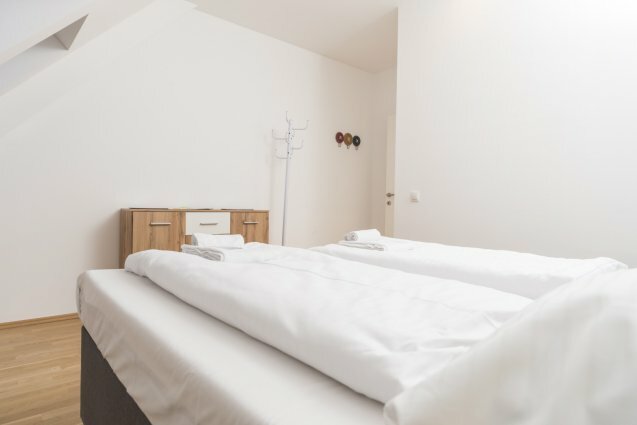 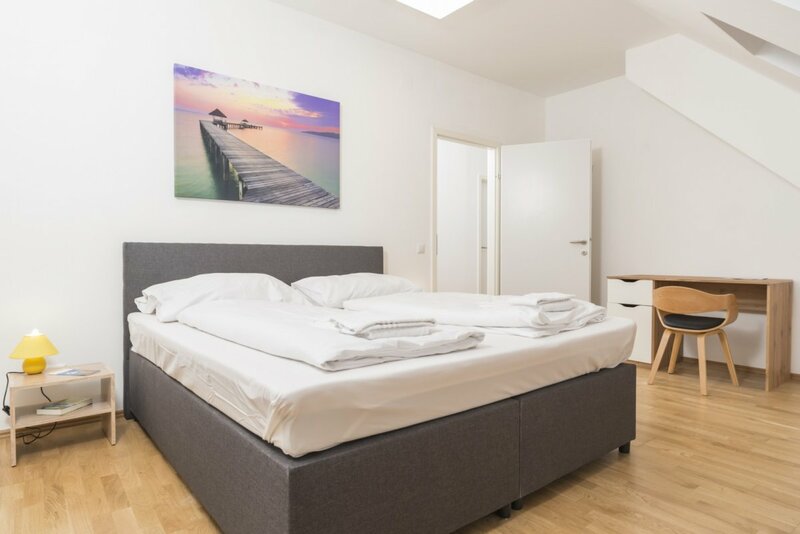 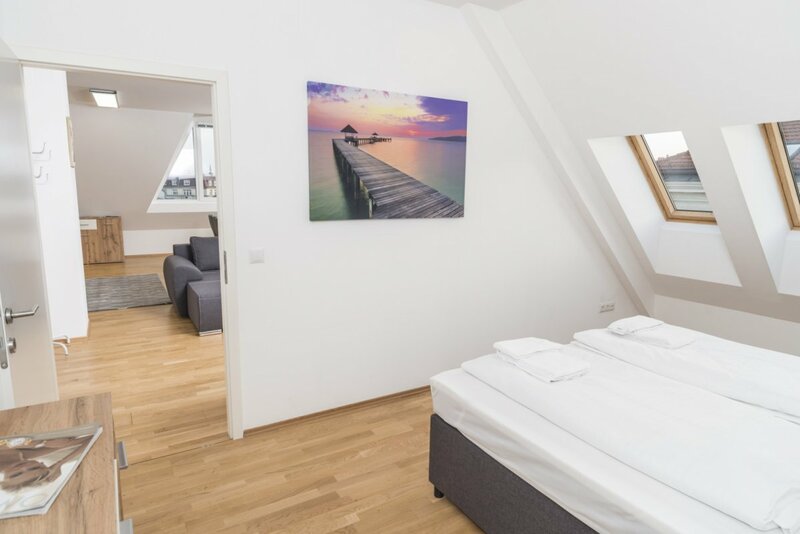 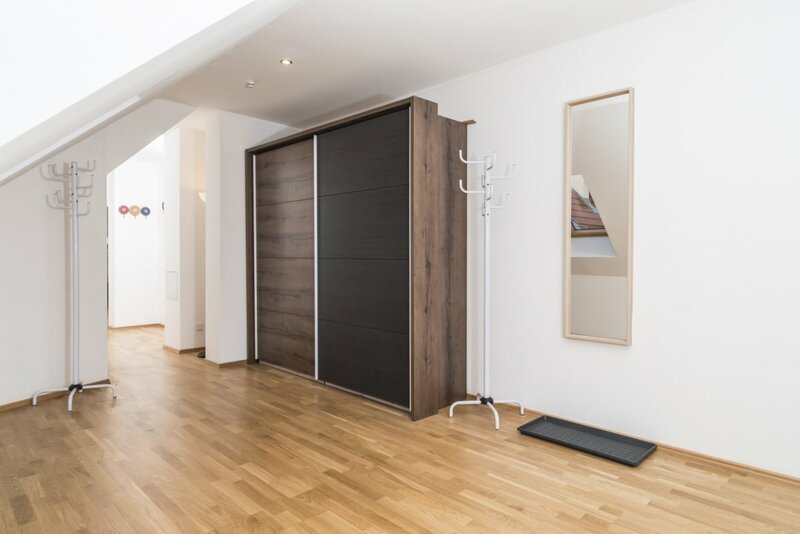 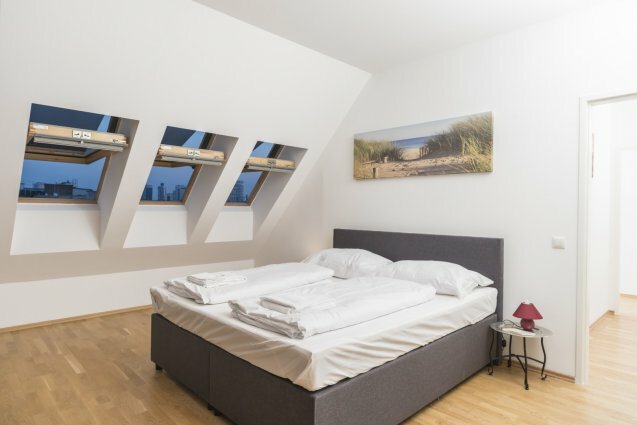 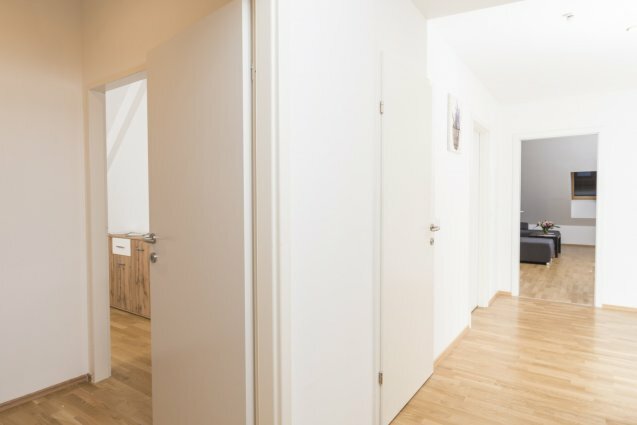 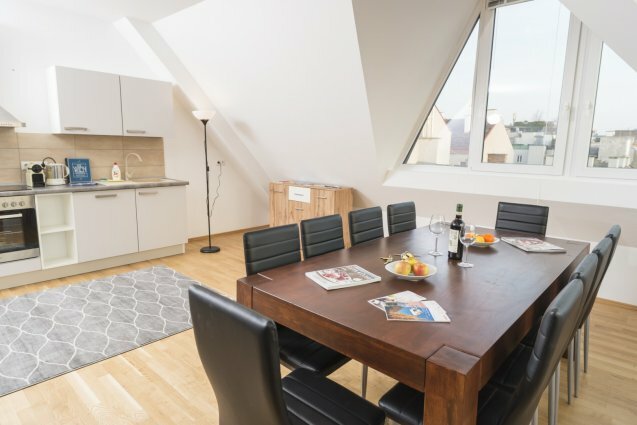 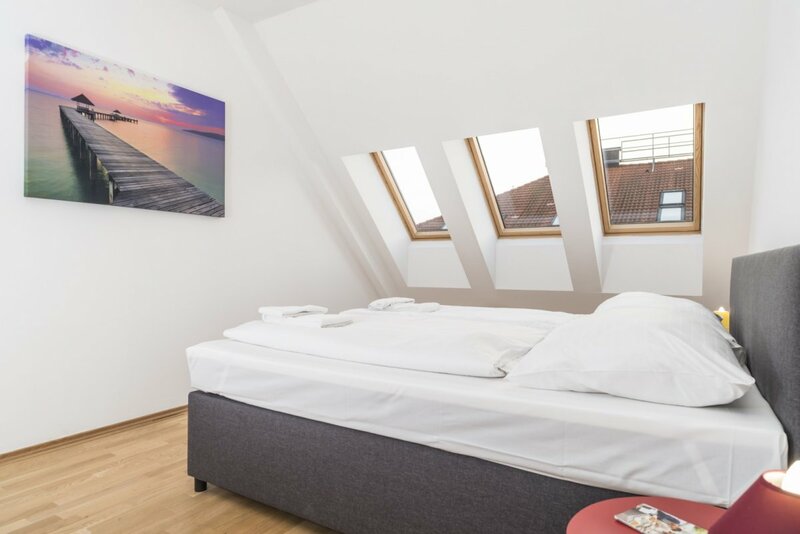 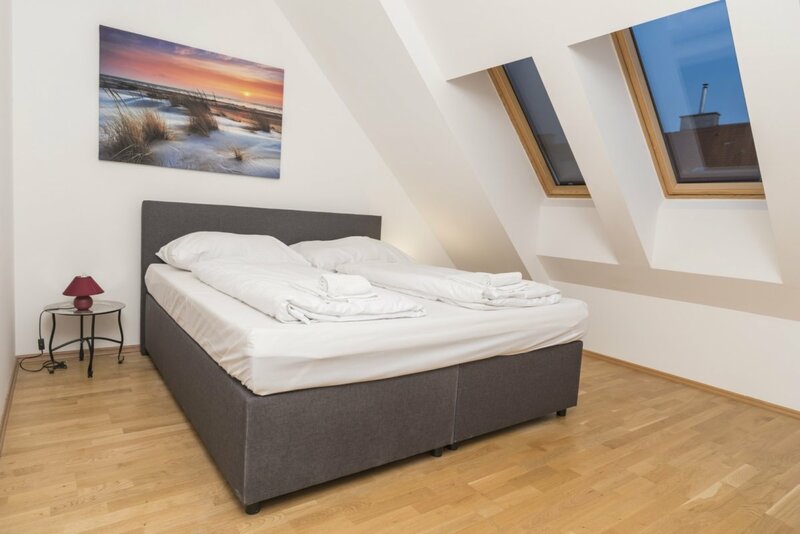 The apartment is located in the area between Praterstern and Taborstraße - exactly in the heart of the Leopoldstadt. 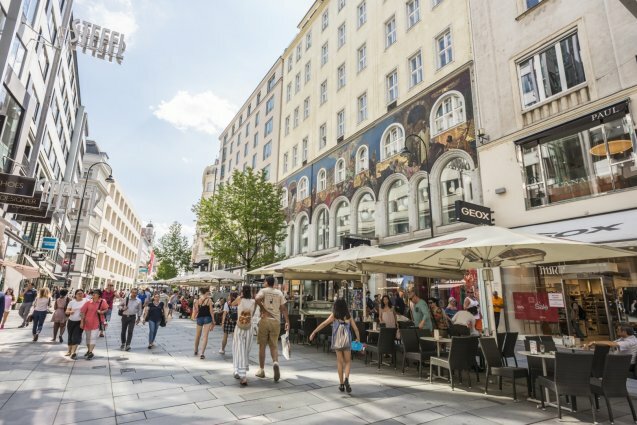 Around the two metro stations there are many shops, small coffee houses and restaurants, but also chains like McDonald's and Co. Only 5 minutes walking distance away, there is Spargourmet and Pennymarkt.